The wait is over! A new era begins! 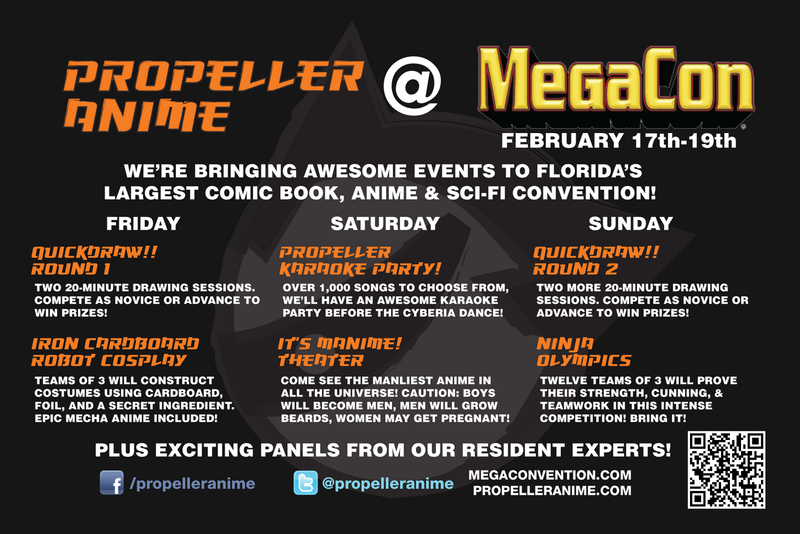 Propeller Anime will be having a meeting on Saturday, January 28th at A Comic Shop at 4:00PM! We've got the place for a few hours to show and talk anime! You can find it across the street from Full Sail University at 114 S. Semoran Blvd Winter Park, FL 32792. There are a few things we hope to accomplish at the meeting. First and foremost, we want to make sure we all get to know each other. We're expecting plenty of new faces who weren't able to go to our meetings at Full Sail. This is sort of a reboot of the club so it's best for everyone to get comfortable first. 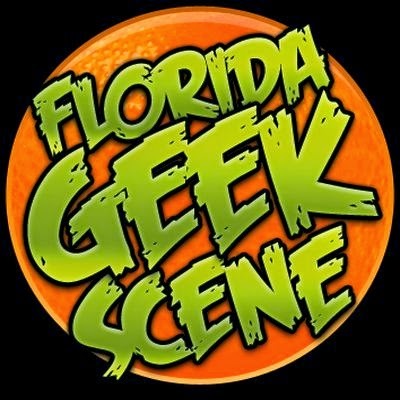 MegaCon is coming in February 17th-19th and we are very involved with that. (Read more about that here.) It's a highly anticipated event and we want to get you ready for that. We'll cover guests, events, and other things to do. Plus convention survival for the weekend! 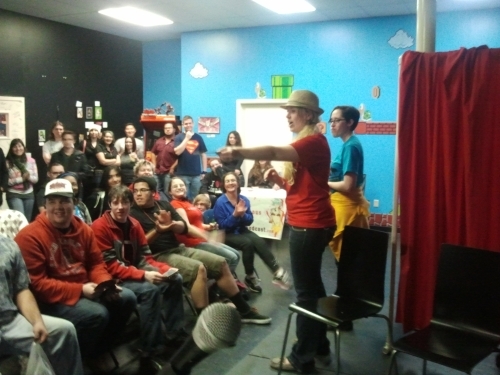 We do events every second Friday of the month at A Comic Shop known as "Anime Nite @ The Geek Easy." We've transformed that into more of a party atmosphere. Many people have helped us out at the events every month and we really appreciate that. Good ideas are also pitched to us on occasion. We'd like to bounce some off of you and perhaps hear what you guys think would be a cool event. In-between all this talking and getting to know each other, we will be showing some great anime. Not good anime. Not mediocre anime. But some great stuff. An example of great anime is REDLINE, as pictured above. We may or may not show REDLINE but it does come out this week! (January 17th) You should buy it, watch it, love it, and tell all your friends about it. 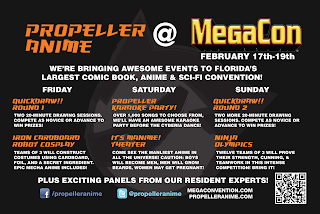 Propeller Anime is going to bring some different anime that falls out of the stereotype and cliches of what people expect anime to be as far as characters, story, and art are concerned. We plan to find one or two things most of you haven't seen and show that, because we love exposing people to great anime for the first time! 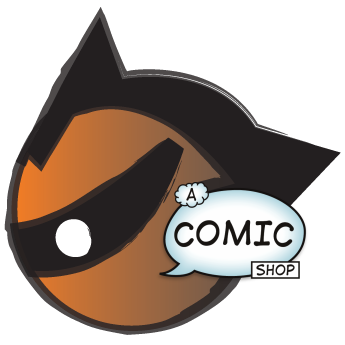 Once again, we meet on Saturday, January 28th at A Comic Shop in Winter Park. The meeting will start at 4:00PM and we hope it's something you'll dig. 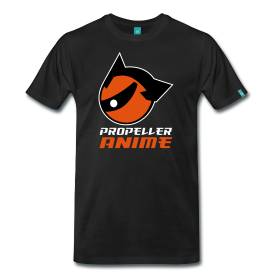 You can like Propeller Anime on Facebook, follow us on Twitter, and keep us in your Google+ circles! OMG we're all over MegaCon 2012! Dodgeball Before Dishonor on January 21st!